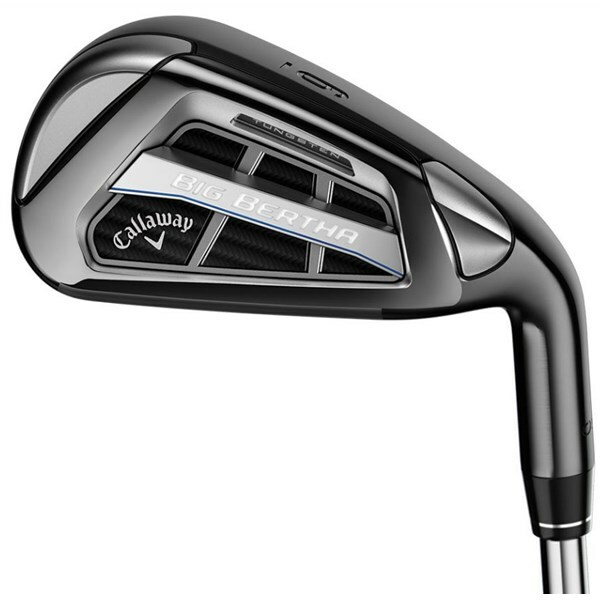 The Callaway Ladies Big Bertha OS Irons have been designed to provide extreme distances, maximum forgiveness and control for all round performance whatever your ability. 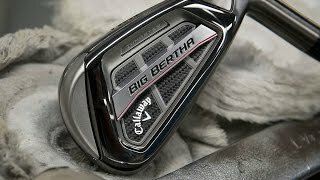 Callaway have specifically engineered the ladies Big Bertha OS irons to perform with a ladies golf swing which in turn will make it easier to use right through the set. 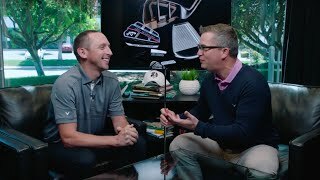 A combination of new Exo-Cage technology and the Next Gen 360 Face Cup technology help strategically position weight into areas that will provide extreme forgiveness and incredible stability at impact. 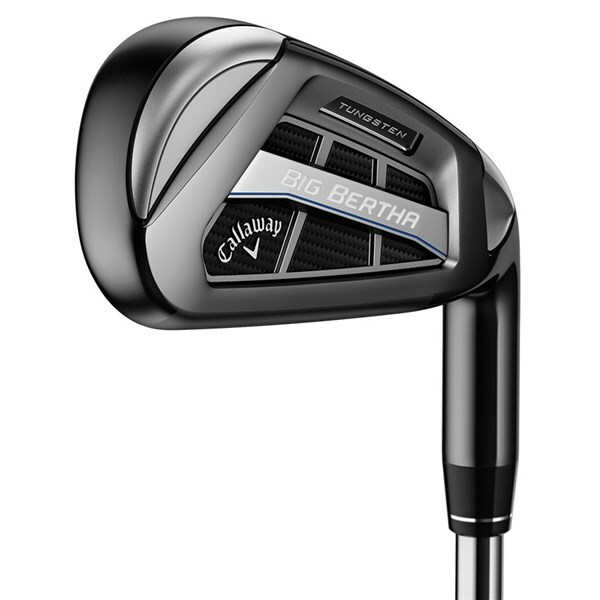 The Next Gen 360 Face Cup then provides incredible ball speeds for maximum distance across the whole face. 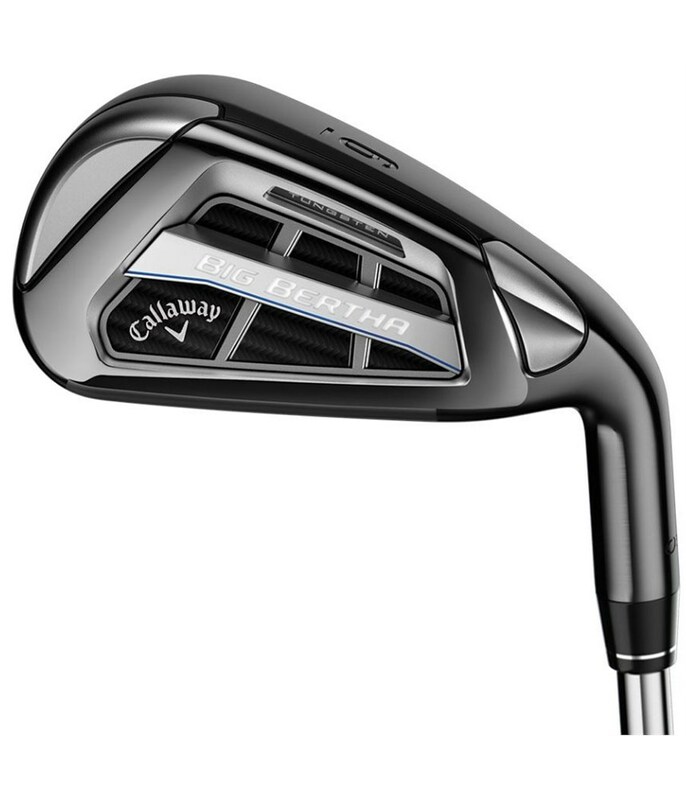 To make launch easier and help control the ball flight Callaway have used their Tungsten-Loaded Standing Wave technology. 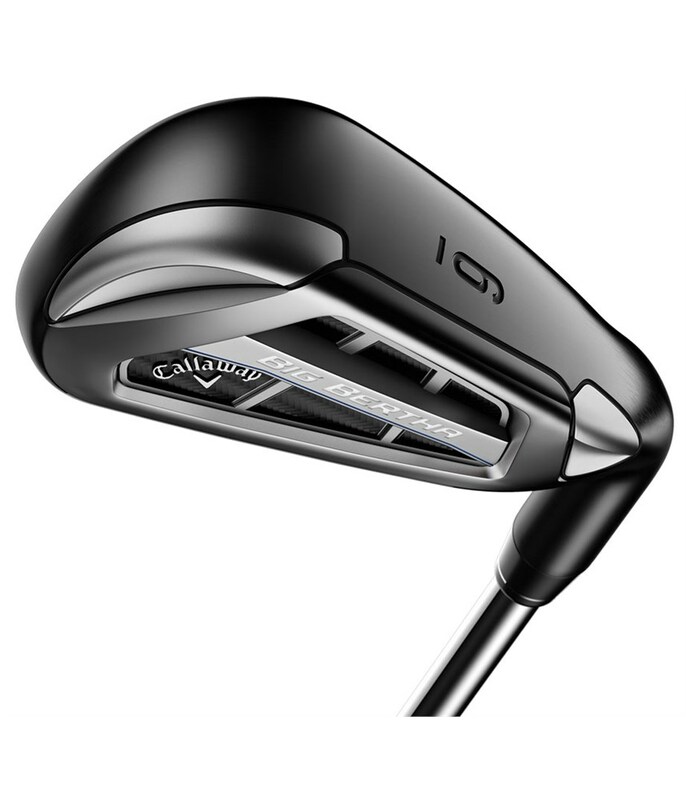 This adds progressive CoG locations to each of the three sections of irons. 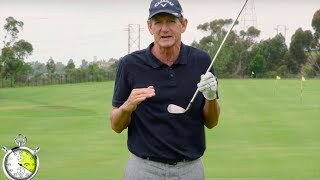 The long irons will have a super low CoG that will help make launching the ball into the air much easier and this will also help improve carry distances. 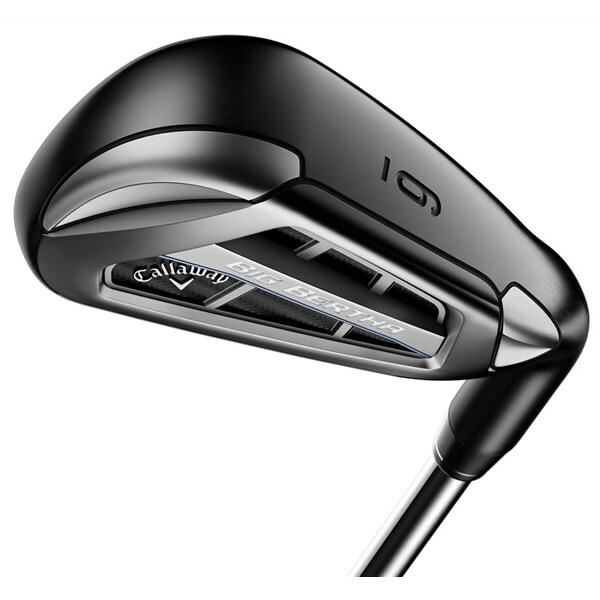 The mid irons CoG will be a little higher in the face to add control to the enormous distances that you will achieve and the shorter irons will enable you to have control over the flight and distance that you hit the ball so you can attack the pin. 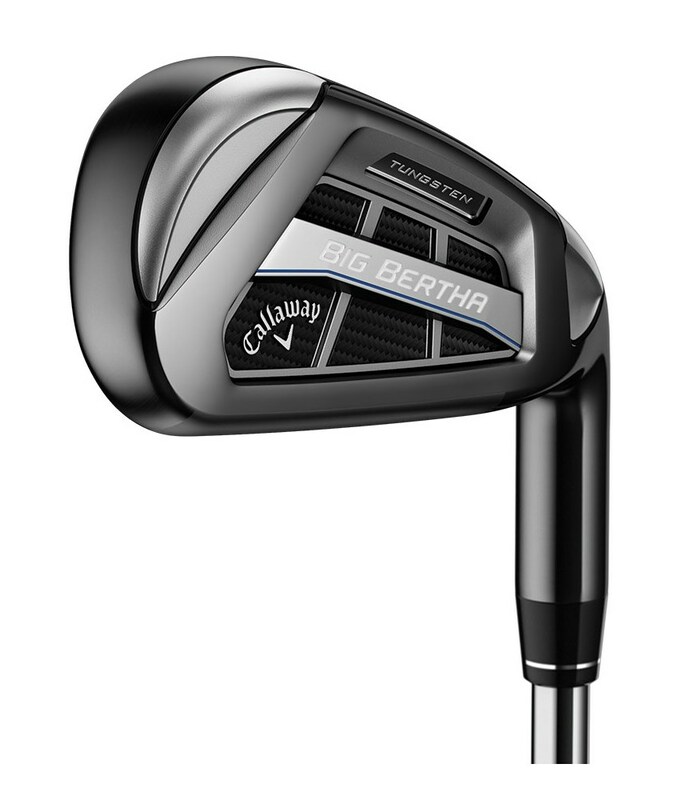 To give you the best possible feel and control the Big Bertha OS graphite irons have been fitted with the premium UST recoil iron shafts.